Ghana’s Yaa Pono lends his voice and support to the campaign by the international music fraternity to free iconic Jamaican Dancehall artist, “The Teacher” Vybez Kartel, from imprisonment. 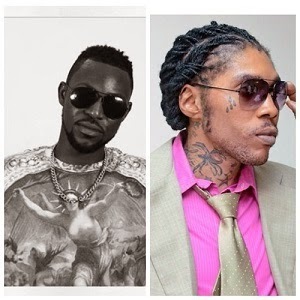 Kartel’s influence is greatly felt throughout Africa with many artists citing him as an influence. Download and help support this cause.